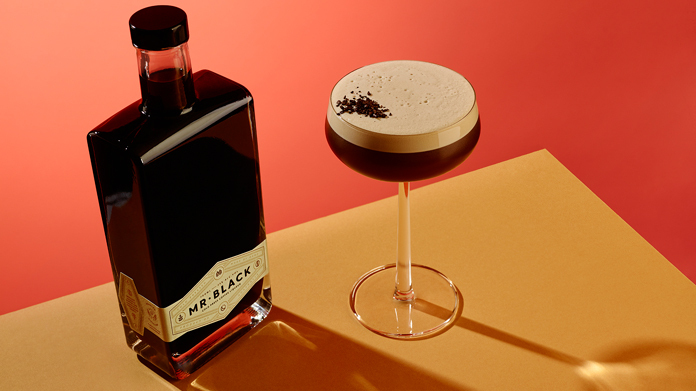 To help make Mr Black the talk of the town, we’ve just launched the Espresso Martini Festival – London’s first homage to the legendary cocktail. Spanning a long weekend in August, the festival will bring 50 of the capital’s top cocktail bars together to offer a £5 serve of an espresso martini as well as another signature espresso-based cocktail. Sure to be a hit with cocktail and coffee lovers across the city, grabbing an espresso martini for such a bargain in bars that include London Cocktail Club, Blind Pig, Milk & Honey, Original Sin and 46 & Mercy is a sure-fire way to get the media excited too. We’ve been busy landing news and listings coverage to get the word out, as well as lining up some filming sessions with Mr Black brand ambassador Alix Nardella, who has been rustling up the delicious drink for the cameras. Stand-out pieces include Time Out, Harper’s Bazaar, Grazia, Red, Cosmopolitan, Secret London and Londonist … to name but a few. We’ve also secured videos with The Culture Trip and Olive magazine, to get things rolling. Needless to say, there’ll be a few more espresso martinis consumed in the Hope&Glory offices over the coming months!